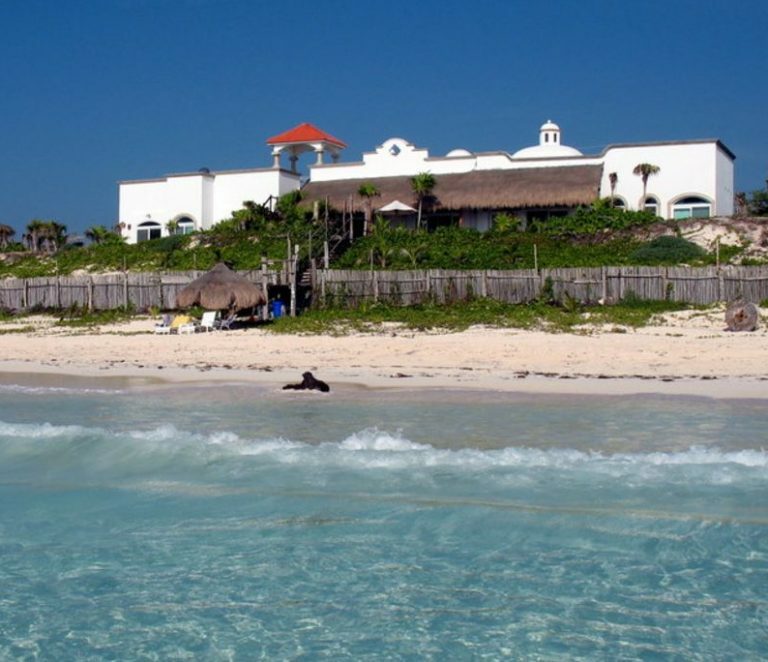 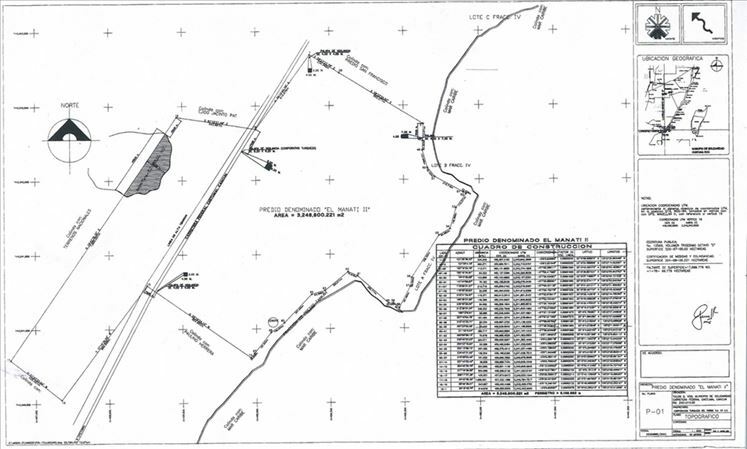 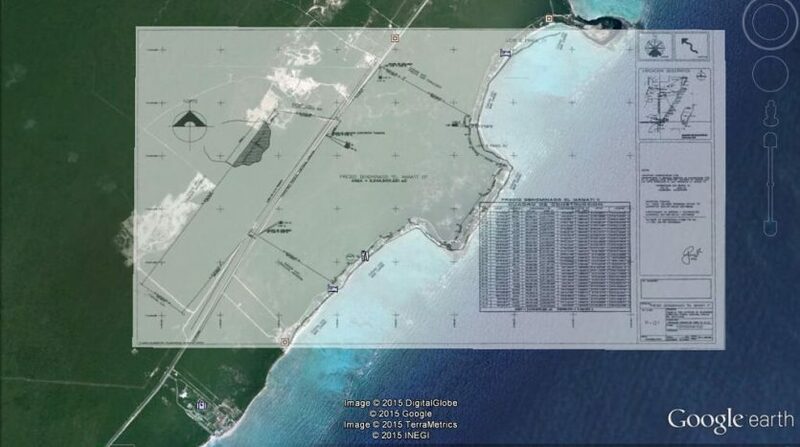 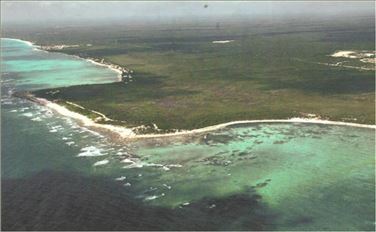 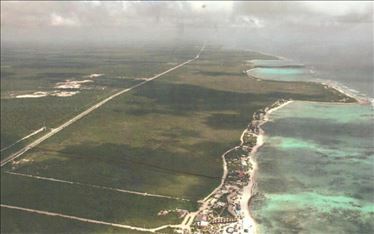 328 Hectare Tulum development land for sale. 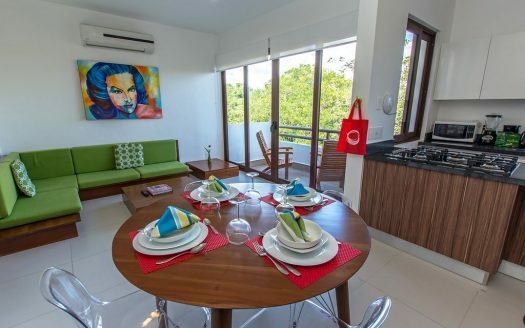 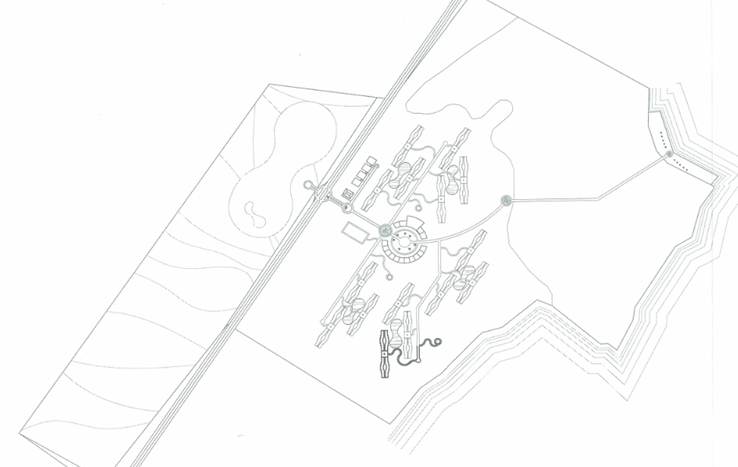 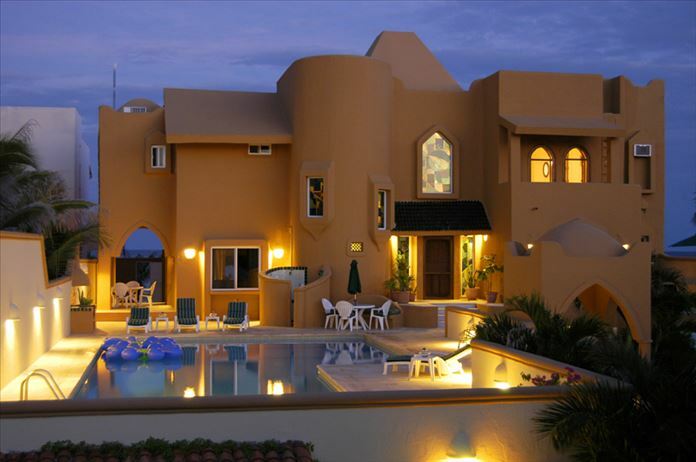 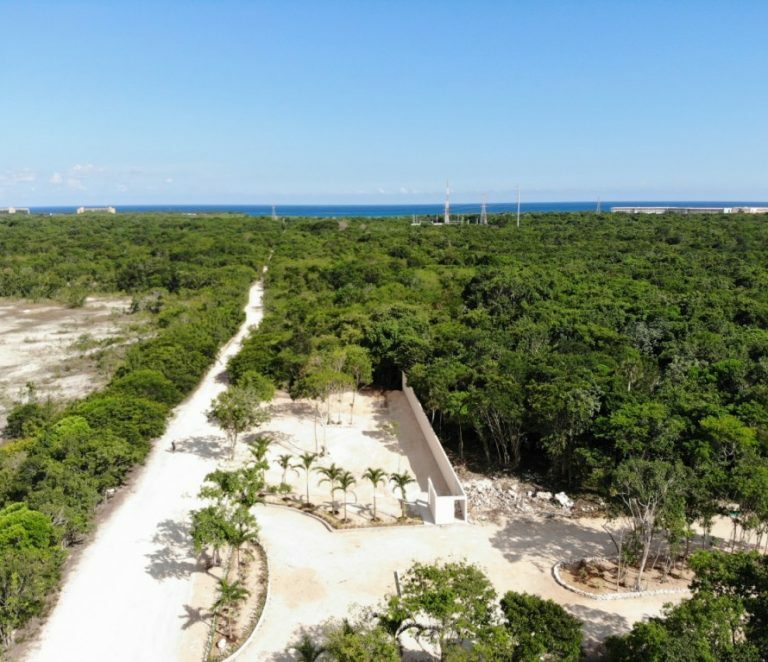 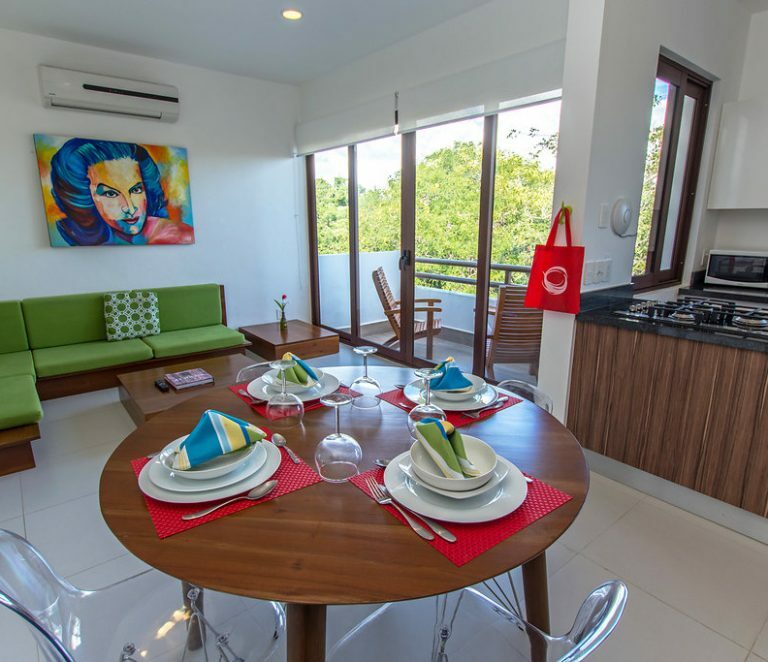 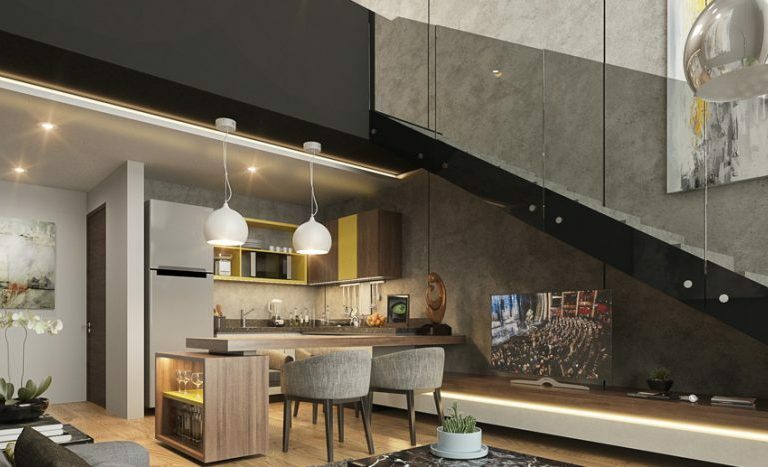 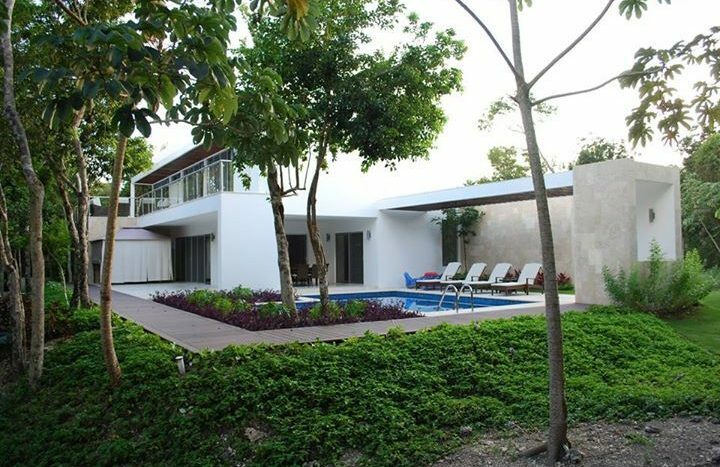 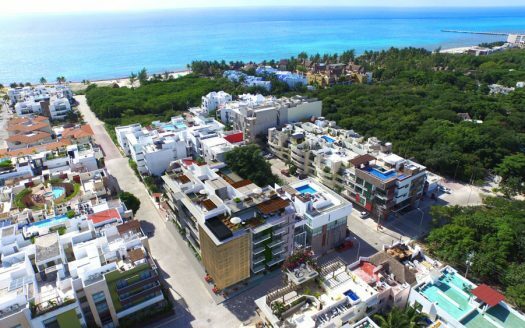 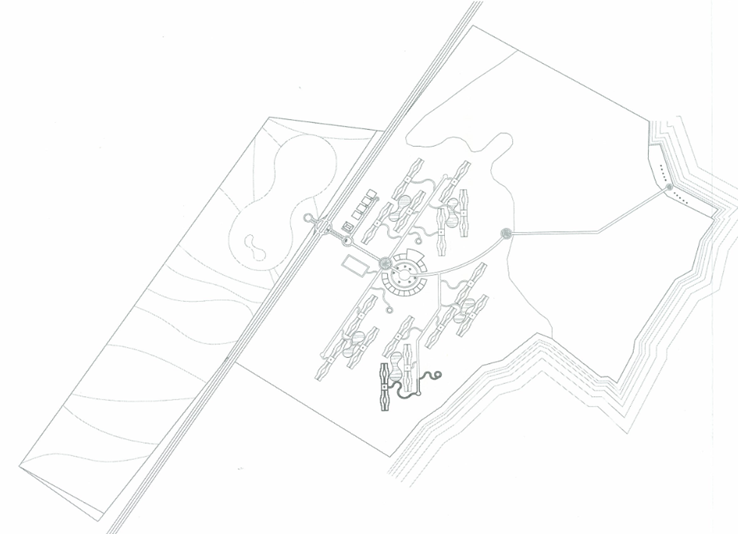 The land is situated 6 miles (10 km) from the city of Tulum, on Mexico’s Mayan Riviera, this 3,279,332.80 m2 land development features over a mile (2 km) of highway on both sides, as well as 456 m of beachfront and 2 breathtaking cenotes, connected by an underground river system. 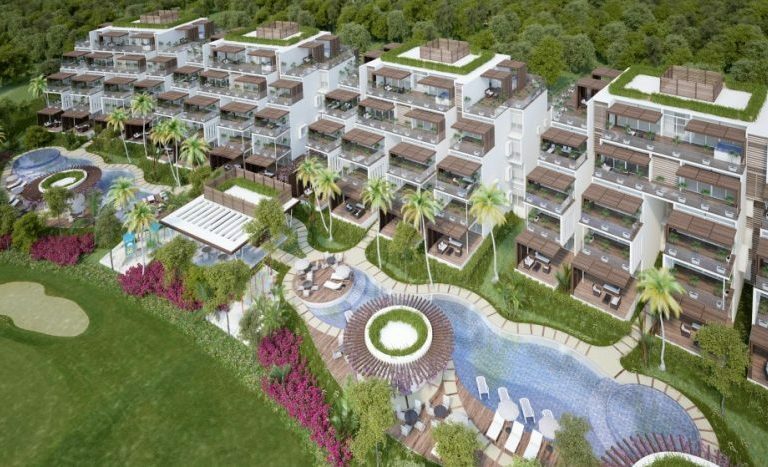 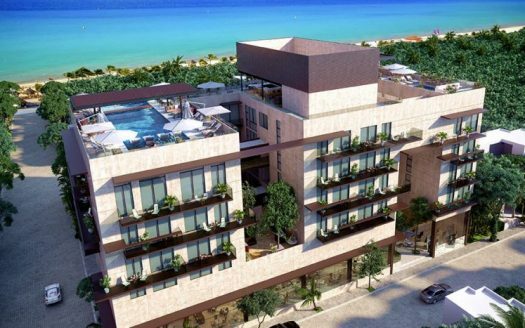 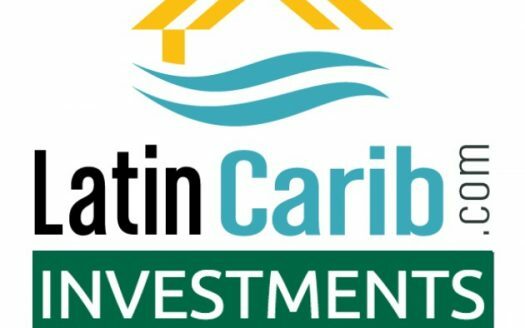 The Manati II development is set for 2,100 hotel rooms, 50 cabanas, beach club and a golf course. 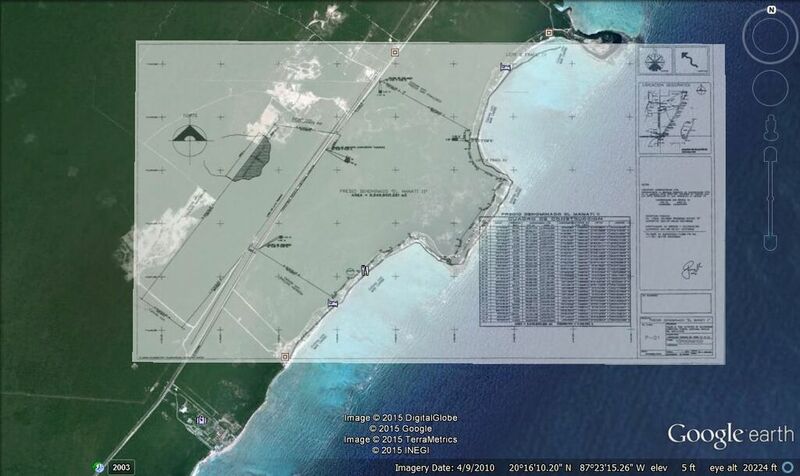 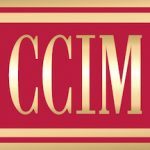 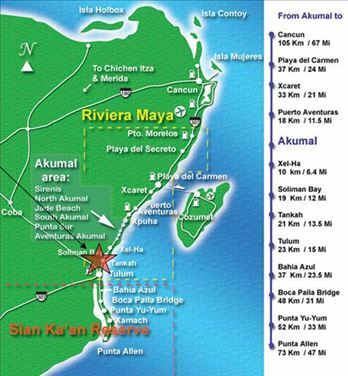 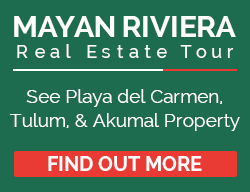 At US $62,000,000 for 328 Hectares, this is the best value Tulum development land on the Mayan Riviera!